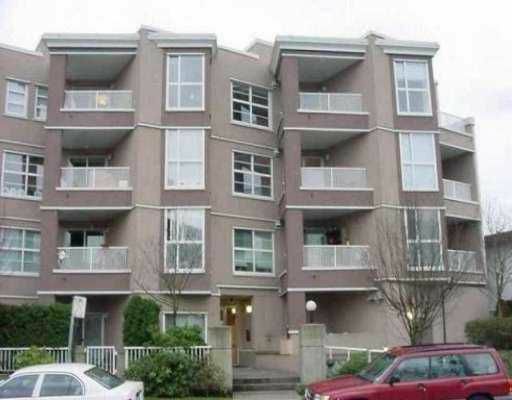 FULLY RAINSCREENED, bright 1 bedroom with nook off open KITCHEN WITH DOUBLE SINK on COMMERCIAL DRIVE. Insuite laundry, gas fireplace, balcony for BBQ's secured p arking. 1 block to Safeway / Skytrain. No r entals (currently maxed) - 1 dog or 2 cats.